This property sold for $195,000 about 1 year ago. 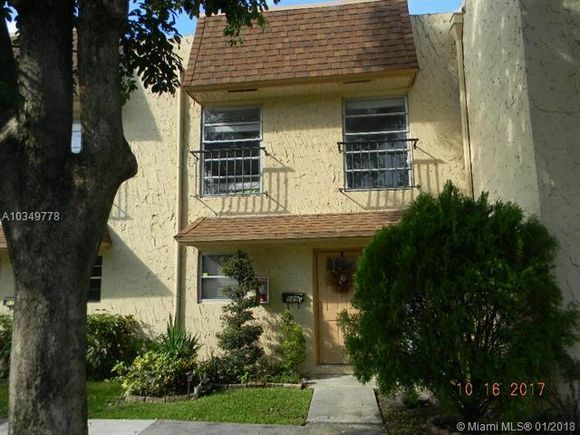 3 BEDROOM 2.5 BATH TOWNHOUSE ACROSS FROM PLANTATIONS MID-TOWN. UPGRADED KITCHEN AND BATHROOMS. GUEST BATHROOM IS DOWNSTAIRS. TILE DOWNSTAIRS AND NEWER CARPET UPSTAIRS.SCREENED PATIO. WASHER/DRYER. NEW ROOF AND NEWER A/C. DIRECTLY ACROSS FROM MID-TOWN. ON PINE ISLAND RD NORTH OF BROWARD BLVD AND SOUTH OF CLEARY ON THE WEST SIDE OF PINE ISLAND RD.